Carrot mesh and texture updates, AO added, text and icon changes, file name changes. Carrots are now a separate resource called ‘Horn Carrots’ to differentiate from other mods that add carrots. 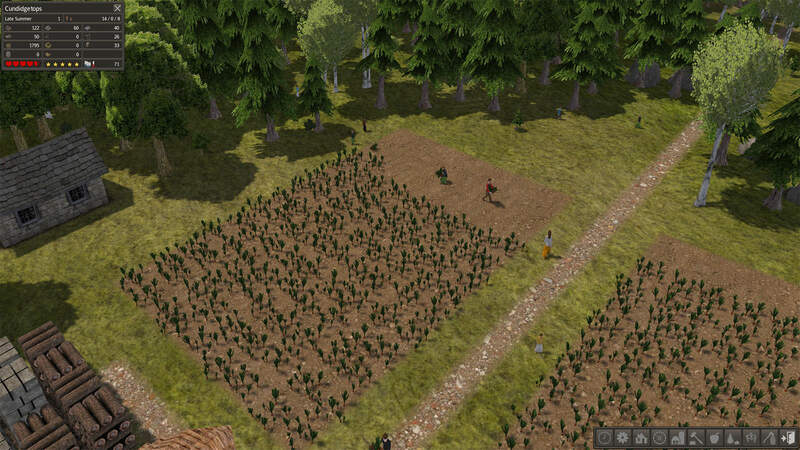 Adds seeds and new food resource called ‘Carrots’. ** This mod should not conflict with any other mod, though if using another mod that adds Carrots, there may be a duplication off seeds and resource. - Carrot mesh and texture updates, AO added, text and icon changes, file name changes. 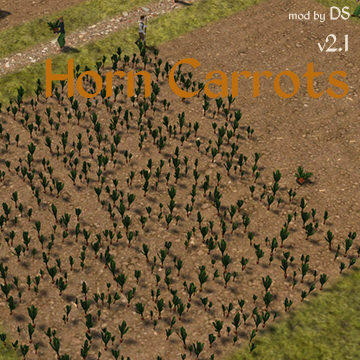 - Carrots are now a separate resource called ‘Horn Carrots’ to differentiate from other mods that add carrots.